Hurry! 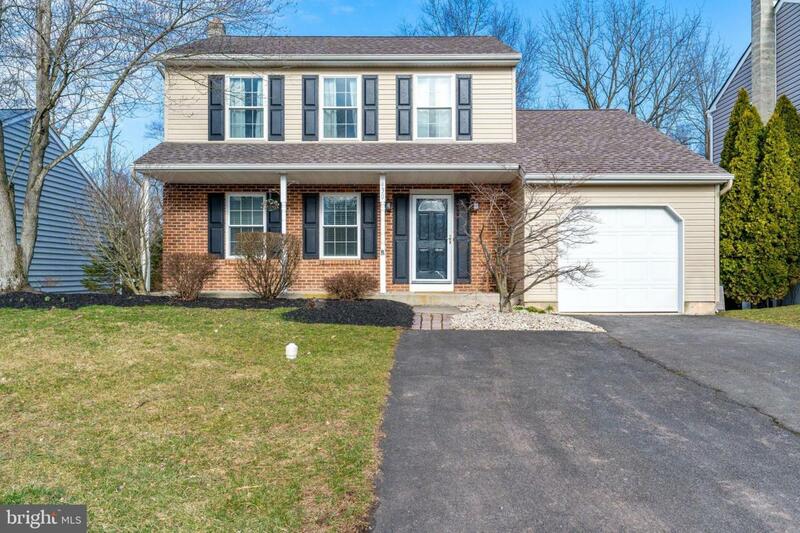 This Charming 3 Bedroom 1.5 Bath Colonial Boasts A Traditional Layout For Your Living Room and Dining Room, Eat In Kitchen That Adjoins The Family Room, and Powder Room finish The First Floor. The Family Room Leads onto The Newer Deck Overlooking The Scenic Back Yard. 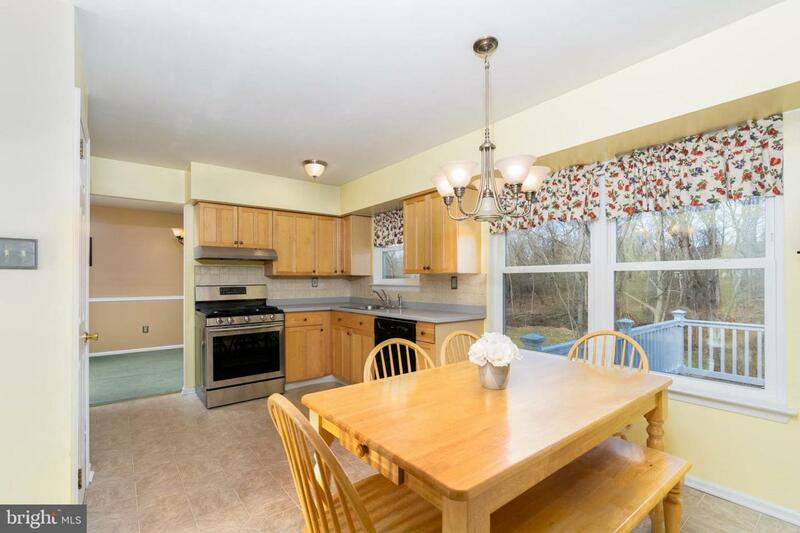 This Home is Located in The Much Sought After ~Dorchester~ Neighborhood! ! It Has Been Lovingly Updated and The Owners Have Upgraded The Roof, Windows, Siding, HVAC and the Hot Water Heater! Spring Season is Here and This Home Will Not Last Long!. 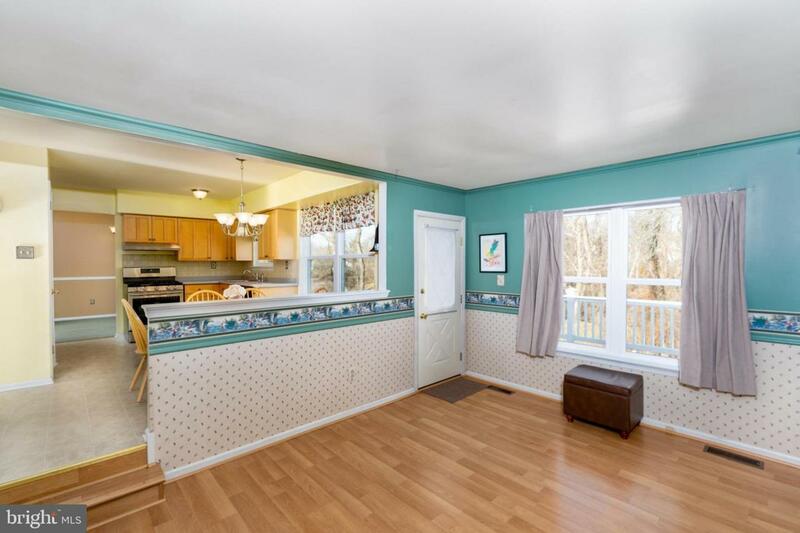 You Can Move Right In and Begin To Enjoy Living In The Quaint and Affordable Town Of Perkasie! 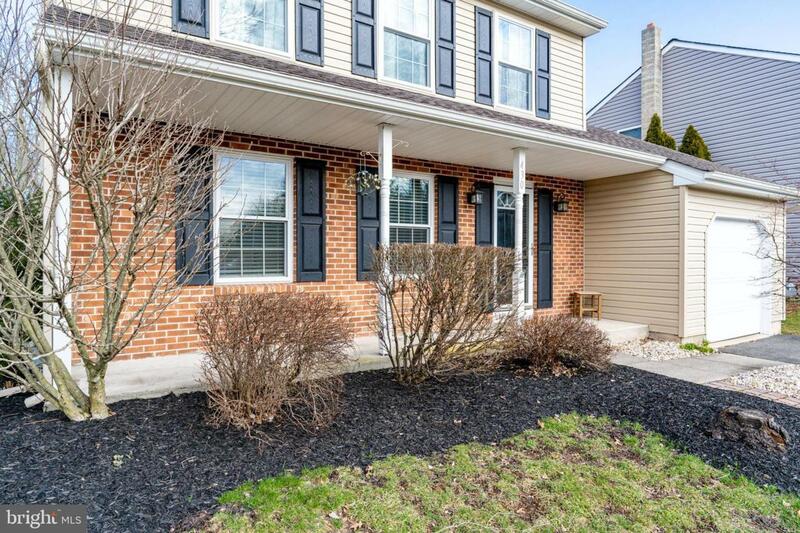 It Is Conveniently Located Within Walking Distance to the East Branch Perkiomen Bike and Walking Path, Close to Menlo Park/Pool and The Town Center. So Hurry! You Can Buy a Single Family Home Under 300K! ! Don~t Miss Your ChanceTo Own This Delightful Home!